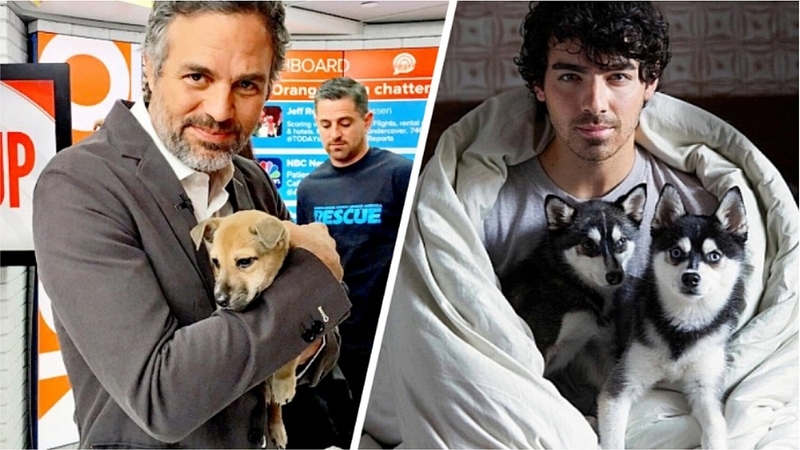 It's National Puppy Day and it is a pretty huge thing, people and that also includes your favourite celebrities who get to showcase adorable pictures of their puppies. Founded by Colleen Paige, A Pet & Family Lifestyle expert and animal advocate in 2006 to bring attention to the plight of animals, encourage adoption and also to celebrate the magic and unconditional love that puppies bring to our lives. Therefore, we've compiled a list of your favourite celebrities, organizations and companies sharing pictures of their puppers for the world to adore. What better way to celebrate #NationalPuppyDay than to introduce you to some of our newest recruits? I'll never love anything on this planet as much as I love my pug.